The situation will be compounded by the Mercers South Quarry activity involving up to an additional 240 HGV’s per day using the A25 for the transportation of 4.1m tonnes of sand aggregate. Following a campaign which started in 2011, Surrey County Council have reduced the speed limit from 50mph to 40mph on the A25 either side of Nutfield. 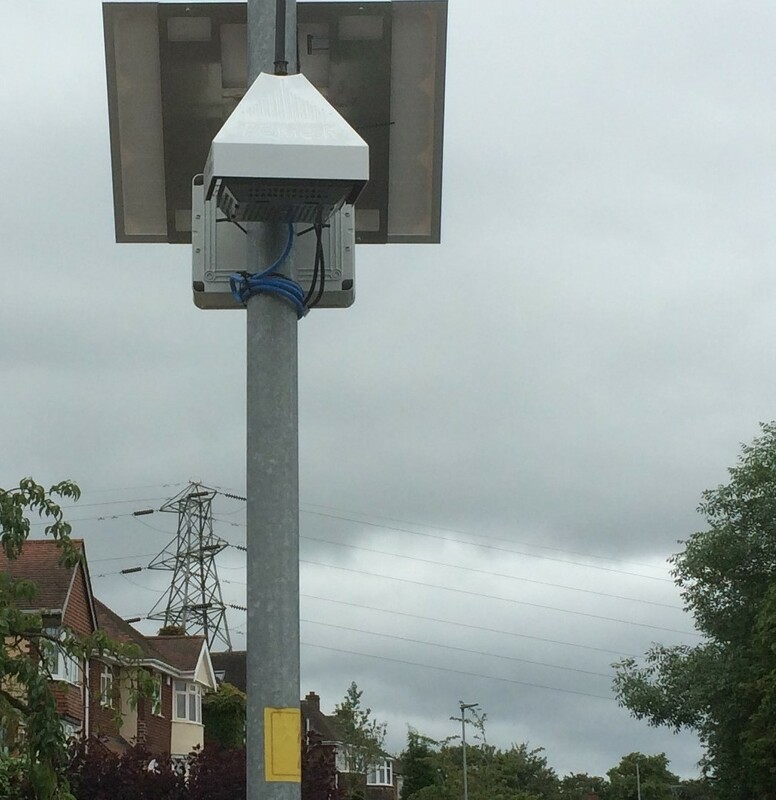 We hope this will help to reduce the speed of vehicles travelling through the narrow Nutfield High St. The acceptable limit in any area is 40ug/m3 (annual average reading) and 50ug/m3 (individual exceedence - not to exceed 35 in any year). If any readings are shown to be in excess of these levels, then Tandridge Council have agreed to install their own monitoring equipment and take action to reduce the level of pollution. During tests in 2018, a number of individual data recordings exceeded the 50ug/m3 level so the monitor has been re-calibrated against higher grade monitors to ensure any future readings are robust. Concern continues regarding pollution levels on the A25. The monitor is back in place in 2019 providing accurate data for PM air quality monitoring at this location. Results will be published on this site when available.